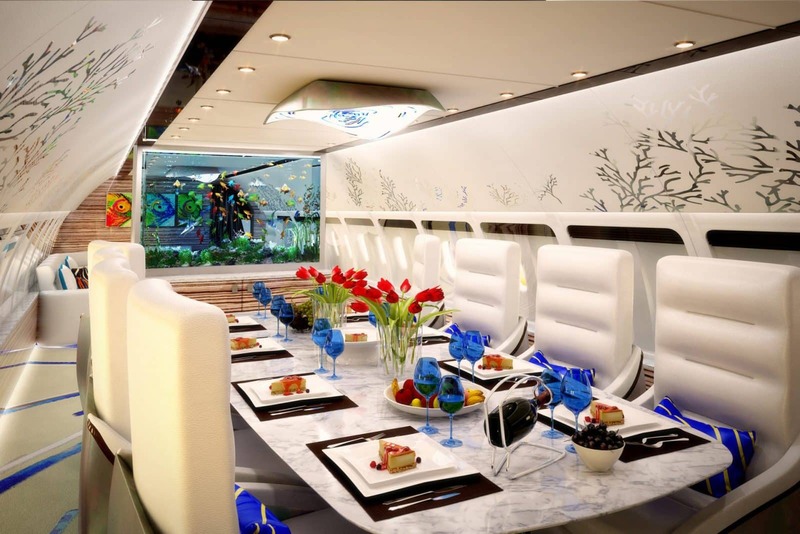 AirJet Designs, aircraft interior design studio | AirJet Designs is an award-winning aviation design studio that specializes in aircraft interior design. We specialize in the design of exceptional luxury interiors for a select clientele. Our design studio has earned an international reputation for delivering beauty and sophistication to airborne surroundings. We combine the knowledge and experience needed to design an aircraft cabin together with the creativity our clients are seeking to make their aircraft interior a distinctive work of art and a reflection of their style. Private jet owners come to us out knowing they can rely on us to deliver designs that captivate and inspire.